Muddy says: Meet Richard, a trained hypnotherapist based near Tonbridge, accredited by the National Council of Psychotherapists and the Kent Institute of Clinical Hypnotherapy, who can help you resolve problems or behaviour patterns in your life which may be affecting your general wellbeing. Hypnotherapist Richard Olley, the man behind The Dream Pilot, specialises in hypno-analysis – a form of hypnotherapy designed to resolve problems or behaviour patterns such as insecurity, anxiety, low self-esteem, addictions or jealousy that may go back many years. If you have trouble making relationships work, for instance, or losing weight, this style of hypnosis may well help you to make profound and lasting changes. Richard comes highly recommended to us by Muddy favourite: personal trainer, Sarah Maxwell, who recommends his work to all of her clients. Thanks to the wonders of hypnotherapy, you can target those unhelpful or limiting sub-conscious beliefs, replacing them with more positive ones, and the results can be life-changing. Richard’s recommended approach is a free initial hypnotherapy session, which lasts between an hour and an hour and a half, and this is completely without obligation. The benefit being that Richard can make sure that he fully understands the issue in hand and feels he can help plus making sure that you are completely comfortable. From there, weekly time-slots are agreed with a recommended time slot of 90 minutes per session. It’s worth having a nose at Richard’s book, Mind Matters, which explains how Richard learnt how the subconscious mind inadvertently picks up unhelpful programs that often sabotage our conscious desires. With plenty of case studies, the book is a great starting point if you are interested in finding out about hypnotherapy & hypnoanalysis and how Richard may be able to help you with any deep-rooted problems that may be lurking around and to date, have been impossible to remove from your life. 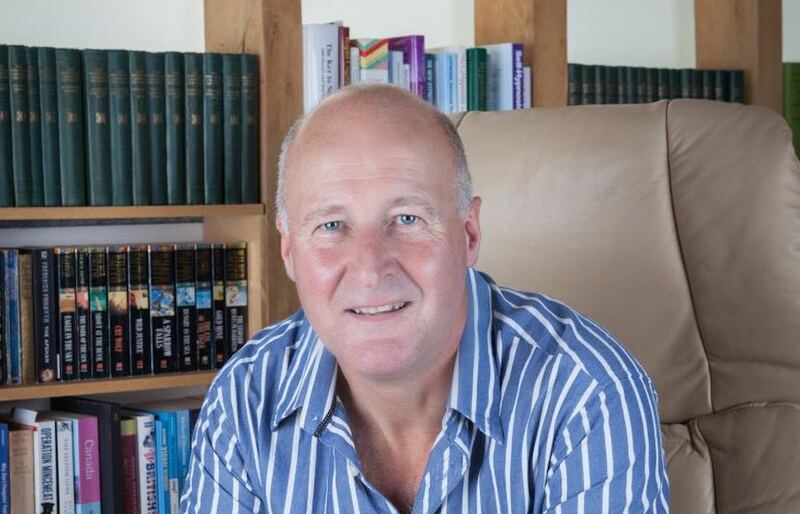 If any of these issues (anger management, exam stress, fear of flying, addictions, panic attacks, public speaking, phobias, eating problems) strike a chord with you, it may be worth giving Richard a call to see how he may be able to help. I have had a series of sessions with Richard with brilliant results .i have recommended him to many friends and clients with equally brilliant results. I have no hesitation to recommend Richard. I truly life altering experience where I have gained much freedom from my own mind. I have spent many years pushing myself for perfection and it has been exhausting and fairly debilitating. I let my harsh expectations spill into my marriage, the consequence being a lack of intimacy. Richard showed me how to explore my subconscious mind to understand what of my past I was holding on to and how it was affecting me and my marriage. After just one session the intimacy issue wall had been shattered and I now have a much happier husband and I myself feel entirely content, much more calm and settled. My final sessions have given me peace from judgement, by others or myself, room to breathe and live in the now rather than worrying about a future that is not set. I no longer borrow problems, seek approval, carry self imposed guilt or blame the person closest to me for the way I had allowed other people to make me feel. I spend less time trying to create a house that looks perfectly immaculate and more time playing in my home with my family. I feel in complete control and I am so incredibly thankful to Richard.